Click to here to view product. 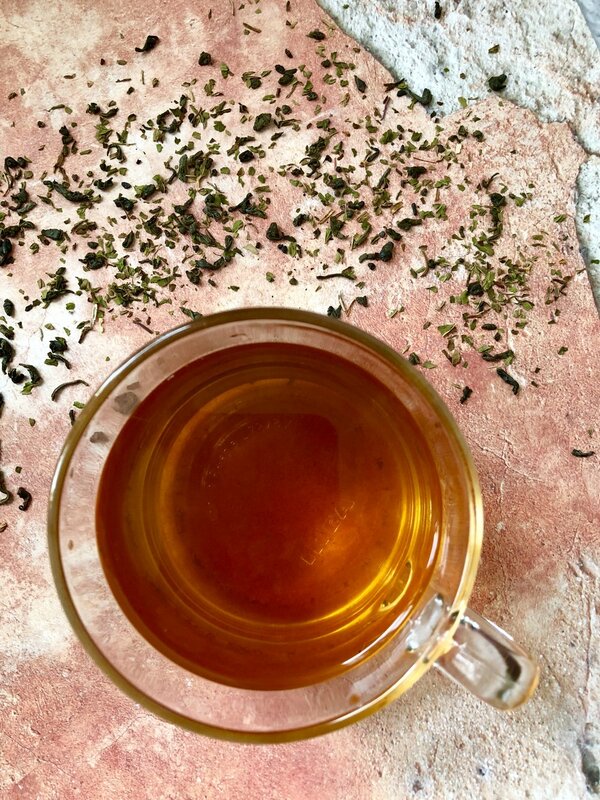 Moroccan Mint Tea is a blended Green Tea. Our Moroccan Mint is blended with the classic quality ingredients. We use the full body Chinese green teas as its base and blended them with top quality peppermint. The brewed cup is minty, refreshing and emergizing. Excellent both hot and iced. It can be enjoyed as is or with a dash of sugar. For more information, please click here to visit the product page.